I just launched my online shop after being asked multiple times about it. Along with the launching of The Shop, I’m offering $10 off purchases $50 and up until November 30th for Black Friday. 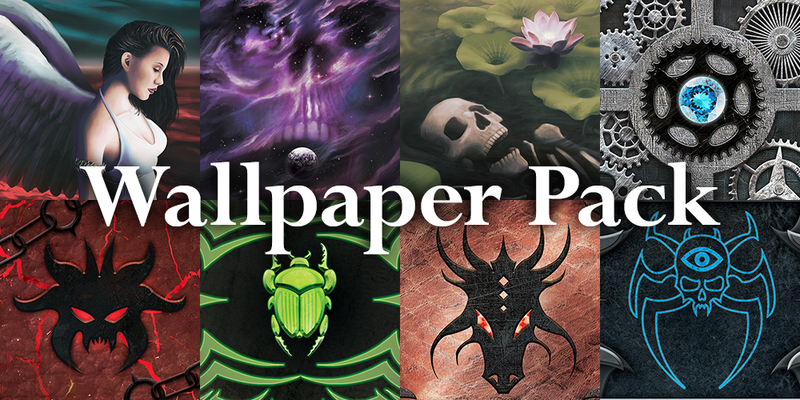 Play mats, mouse pads, and prints are available - so if you missed out at a convention, you can get them right here. Use the coupon code BLACKFRIDAY2018 at checkout!